Cracks or holes in your brick work? We re-point chimneys, walls, piers, houses in the right mixture whether it be a lime mortar mix or a traditional mix. 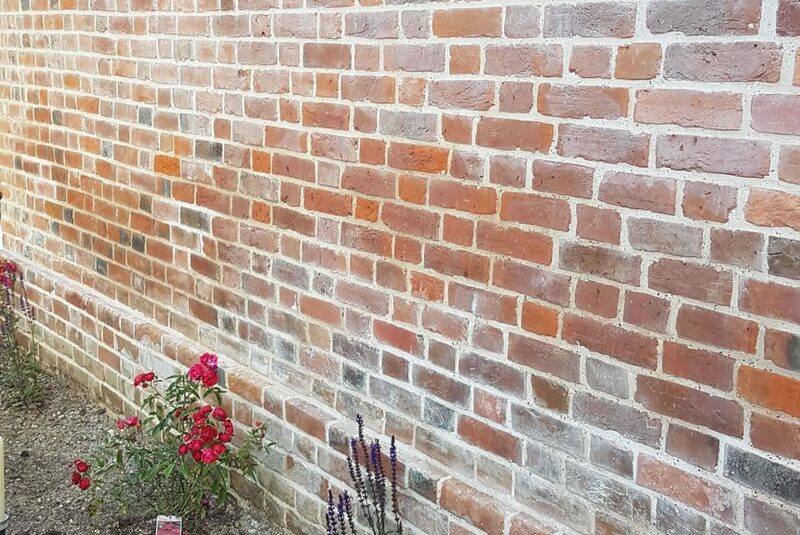 We are quality experts in this field matching existing pointing to blend in with your property. Re-pointing of flint walls and flint houses using traditional methods that date back years with quality craftsmanship and a specialist team to complete a professional job that you will admire for years. We also make and supply all types of stone cappings to your requirements in natural stone, Bath stone, or any requirement you wish for.